API High Pressure Fittings are very important components to connect high-pressure well service flowlines, fracturing flowlines, well testing flowlines, cementing and circulating flowlines etc. These Fittings come in many types and shapes, such as Elbow, Tee, Cross, Crossover, Concentric Reducer, Eccentric Reducer, Weldolet, Long Radius Elbow, Short Radius Elbow, Goosenect Straight Pipe, "Y" Long Radius Pipe, End Pipe Cap. 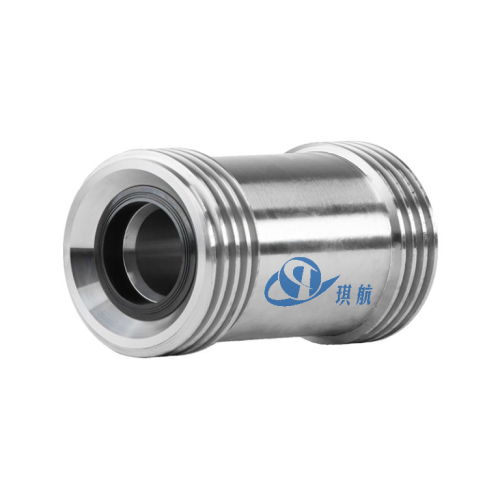 Qihang High Pressure Fittings are machined from high strength forged alloy steel or stainless steel which guarantees long life span. All of our High Pressure Fittings come with full material traceability and are available for both standard service and H2S service. We a professional manufactuer of Wellhead Assembly, Christmas Tree, API-6A Valves, Blowout Preventer, Choke Manifold, Kill Manifolds and so forth. 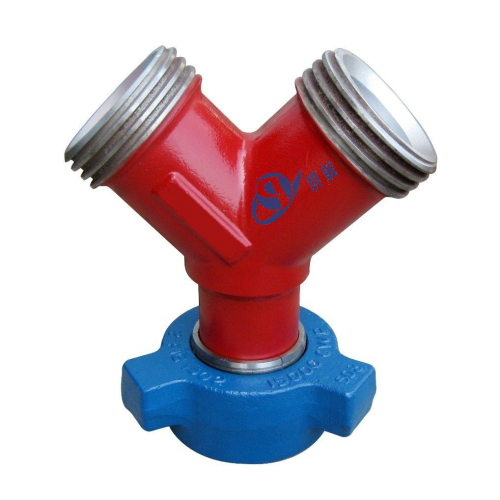 Apart from above mentioned high pressurel fittings, we also produce and suppy Hammer Union, Swivel Joint, Pup Joint, Chiksan Cementing and Circulating Hose Loops and many more. Traceability: Qihang's integral fittings are supplied with full traceability documentation for each component. 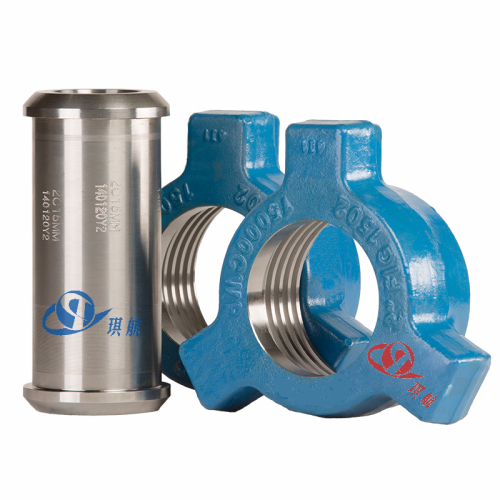 Interchangeability: Qihang's High Pressure Fittings are interchangeable with major international brands. Qihang produces High Quality High Pressure Fittings at Truly Competitive Prices.